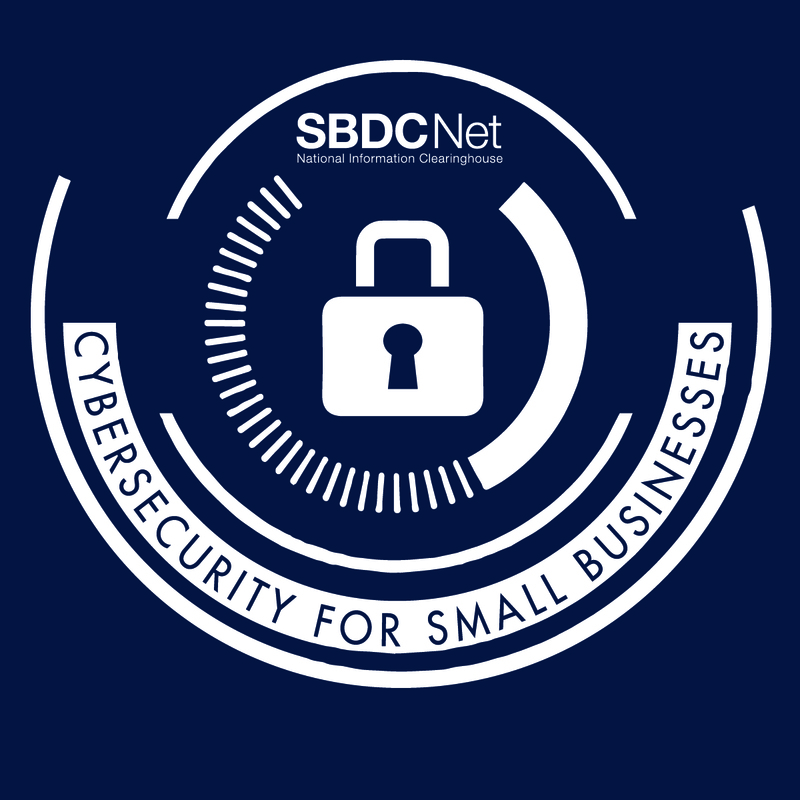 Our comprehensive collection of information, resources and tools for small business cybersecurity. Learn everything from the basics of cybersecurity to how to protect your business to advanced topics such as security plan development/implementation and requirements for government contracting. Home Archive by category "Cybersecurity"